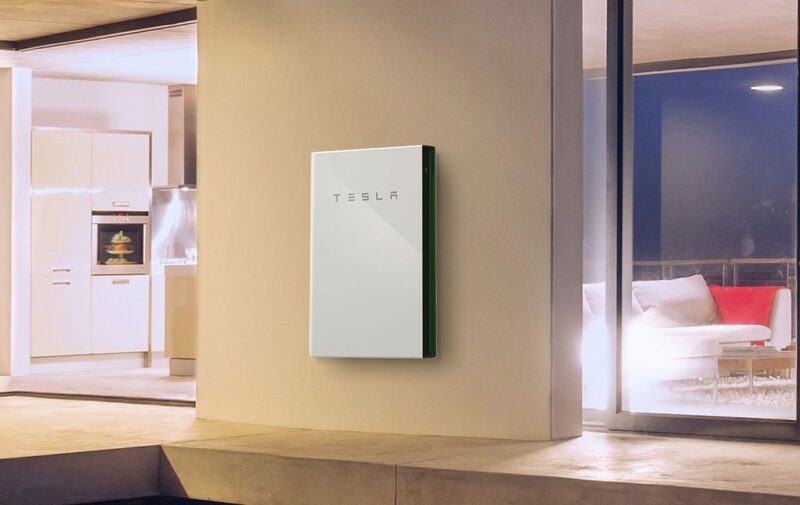 Powerwall provides seamless backup power for your home by detecting grid outages automatically and becoming your primary energy source. Protect your home from the next power outage; keep your lights and fans on, fridge cooling, cell phones, household electronics and more fully charged. GreenTech Solar is a Tesla Certified Installer and provides residential, commercial or utility scale solutions. Powerwall is superior to traditional fossil fuel generator systems in reduced emissions, ongoing costs and maintenance all with the ability to continually be shared free from the sun. 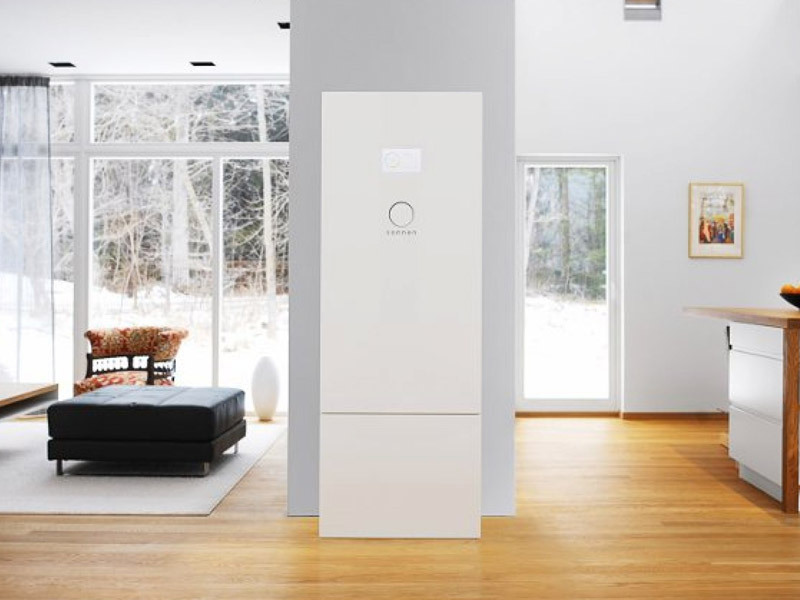 The Sonnen Battery is an energy storage solution that utilizes intelligent energy management software and is easily adaptable to your individual needs. The system is available in a variety of storage configurations. GreenTech Solar is a Sonnen Certified Installer providing systems with a minimum lifespan of 10,000 charging-cycles. So you can rest assured the system will supply you with clean energy for many years to come.